Take US for example, it takes roughly 3 days after payment arrive. Q: How long this hair could last9 A: The hair could last for a very long time depends on how you treat it. Regard the hair as your own hair and take good care of it, and it will be kept longer. Xuchang Aixi Trading Co., Ltd.
1. 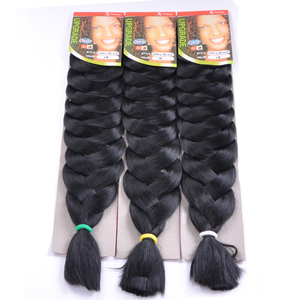 How to care your synthetic hair wig9 Caring for hair extensions is much like caring for your own hair. 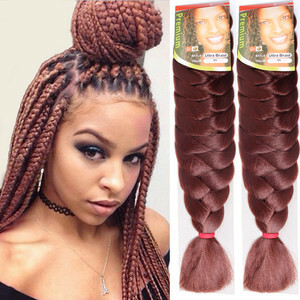 You can use any styling product on them and curl them just like you would care for your natural hair. Dry them by squeezing out any excess water and pat them dry without rubbing or scrubbing, and then hang carefully for the next use. Treat it like your own hair and take very good care of it for it to last longer. 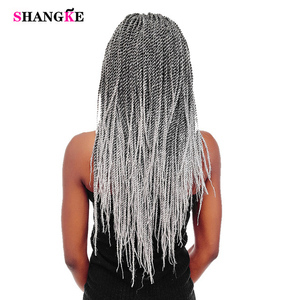 condition your hair is very important to keep it soft and manageable, so use leave in conditioners. You could leave a message when placing order about how much you want us to put on the invoice. 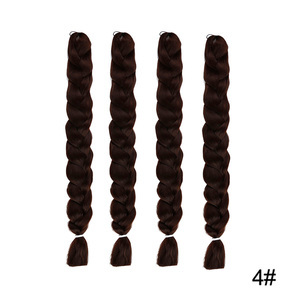 3:put the wig in the clean room,but not the room with too much dust. 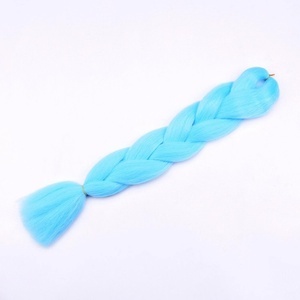 As when the wig is dirty,then touch not so good and tangle easily. 4.Don't bush when wet 5.Do not use curling irons or blow dryers. if it's the quality problem we'll accept your return, the return fee is on buyer. 2. We check the production, and make sure your request about the production. 4. 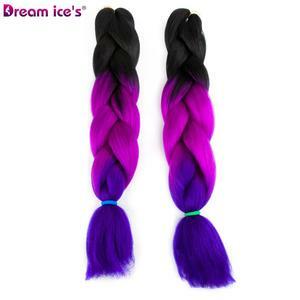 After we receive your payment ,we will prepare your order and send the production ASAP. If it is our quality problem, you can return them to us. Washing hair frequently just as if they were your real hair. Also, you should use hair conditioner to care them in order to avoid shedding. 1 using good quality shampoo and hair conditioner to protect the hair, it&rsquo;s important to keep the hair soft and shiny. 2 You could use gel or spray styling products to keep the hair style 3 Olive oil will be a good choice to keep the hair health. Make sure to wash &condition your hair at least once a week, twice a week is better, use hydrating drops or consult your stylist for more help. 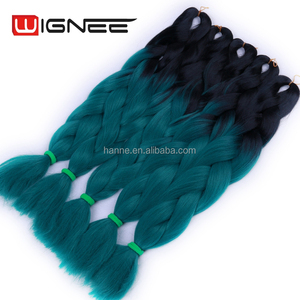 Alice (Tianjin) Import & Export Co., Ltd.
We are a real synthetic wig factory with our own workers. Contact us via follwoing methods to get answers to the above questions NOW. Non-toxic material report Shipping For more information,welcome to our website and feel free contact us! 2. Full cuticles aligned in the same direction, remy hair. 5. Cuticles are on the same direction, so it's more silky touch. Leave the hair get dry naturally, do not use hair dryer too much. 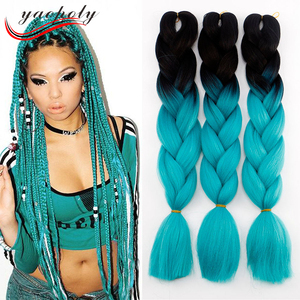 Alibaba.com offers 910 expression braids products. About 34% of these are hair extension. 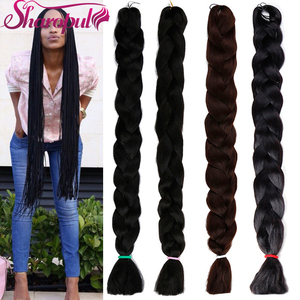 A wide variety of expression braids options are available to you, such as free samples. 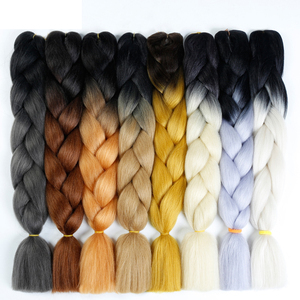 There are 912 expression braids suppliers, mainly located in Asia. 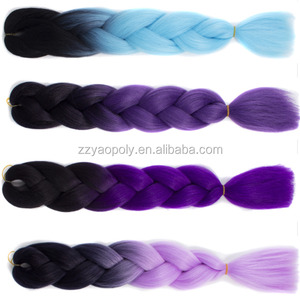 The top supplying countries are China (Mainland), India, and Hong Kong, which supply 90%, 4%, and 2% of expression braids respectively. 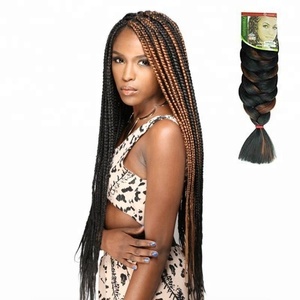 Expression braids products are most popular in North America, Africa, and South America. You can ensure product safety by selecting from certified suppliers, including 27 with Other, 20 with ISO9001, and 6 with OHSAS18001 certification.